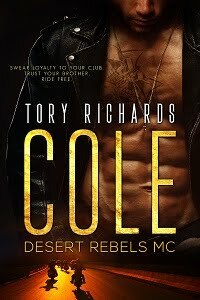 TORY RICHARDS: You've got to read this review! You've got to read this review! The reviewer wrote up a great review for The Promise and there was no way I could just pick a snippet to share with you all. Please check it out at Two Lips. Thanks! what a great review, congrats! Thank you Tammy!When you read it let me know what you think about it.